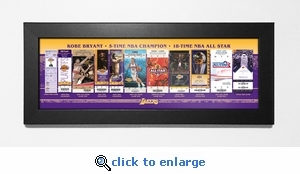 Celebrate the amazing career of Kobe Bryant with this Tickets To History Canvas Print. 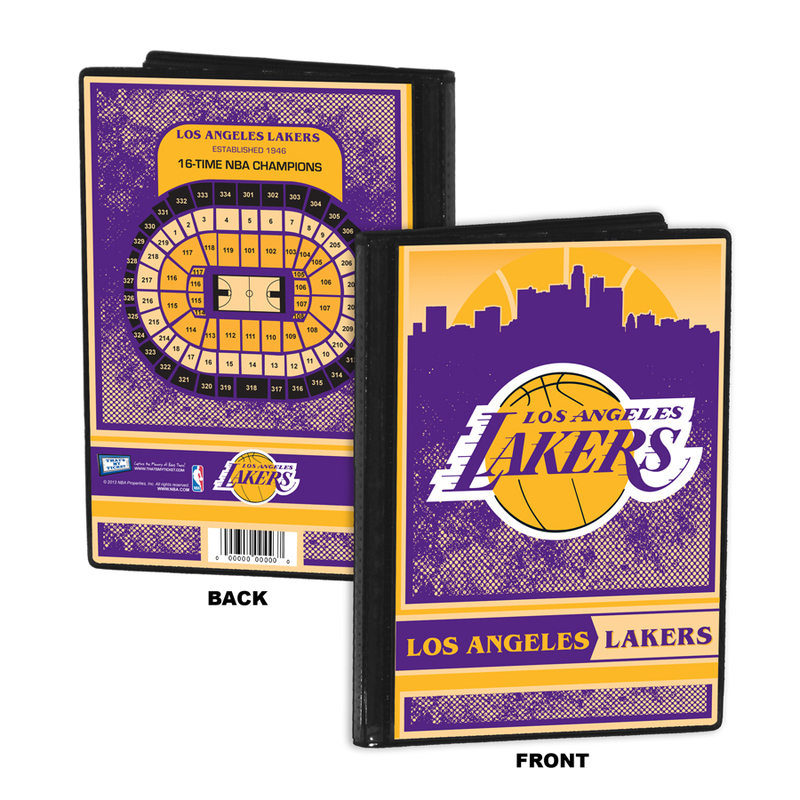 It features historic ticket images from Kobe's most significant games. 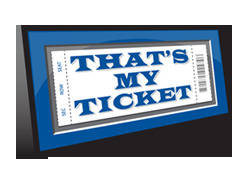 Ticket images are equivalent to approximately 150% of their actual size. Framed in a 1.25-inch wide black moulding with a glass front. Ready to hang. Overall size: 8 (H) x 20 (W) x 3/4 (D).